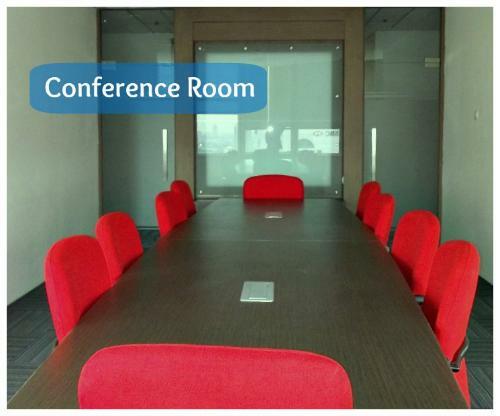 Condition: Elegantly furnished office suites design to match individual requirement, conference room for 15 person and meeting room for 6 person, complete Business Service (printing, fax, fotocopy), virtual office service. 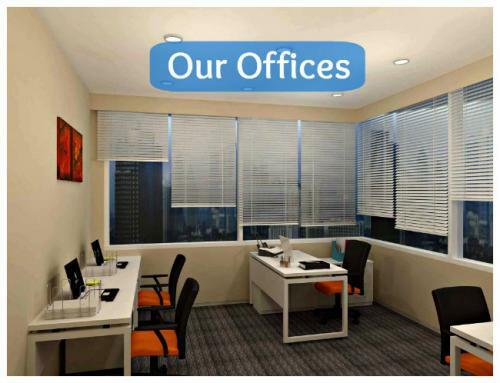 Facility: Prestigious business address, personalised telephone answering service, full administrative and professional secretarial support, flexible lease period to accomodate your requirements, rental filling cabinets, complimentary flow of beverage, virtual office service, broadband internet access, complimentary use of conference room / meeting room, free installation internet + telephone. 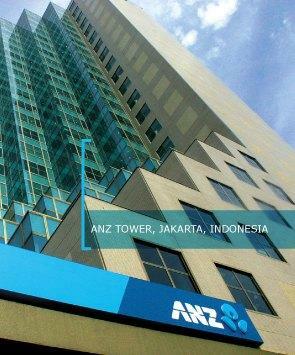 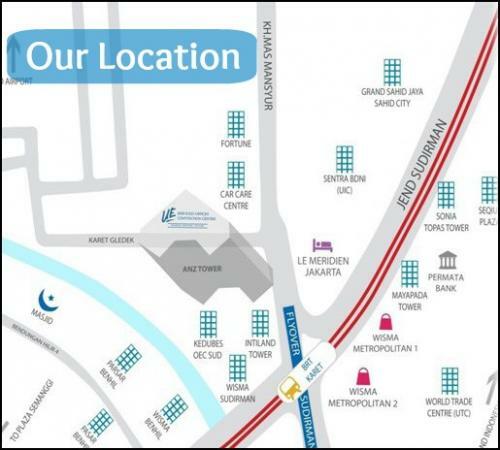 Additional Info: Strategically located in the golden triangle of Indonesia. 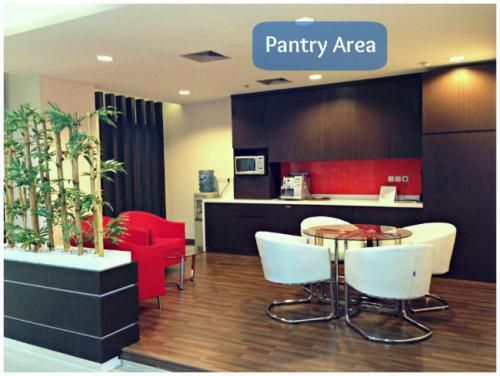 we have room with different capacity for 2 person until 8 persons. 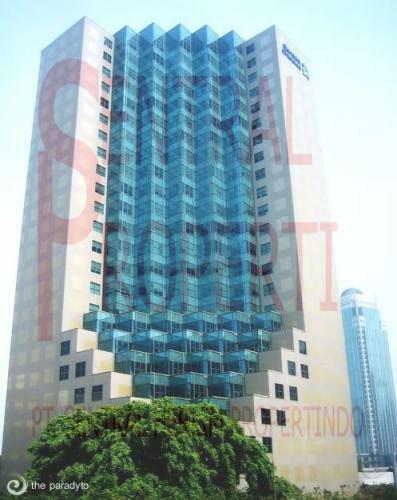 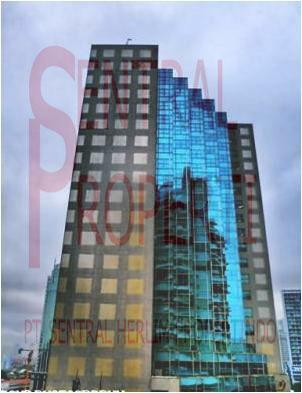 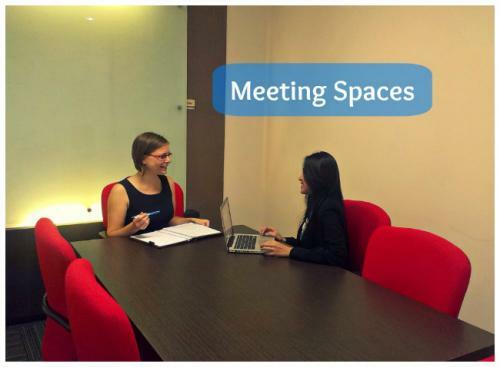 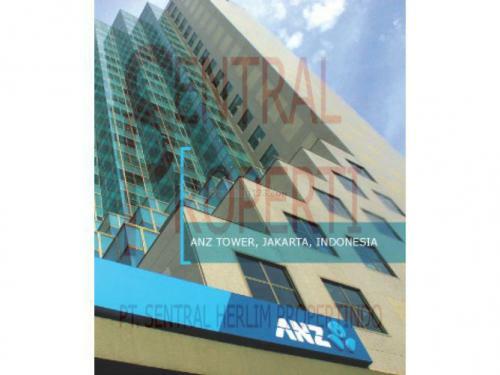 Rent Charge: Office space start from IDR 7.000.000/month and still negotiable including electricity, AC and internet + using conference room 6 hour/month, Virtual office start IDR 500.000 – IDR 1.500.000/month.